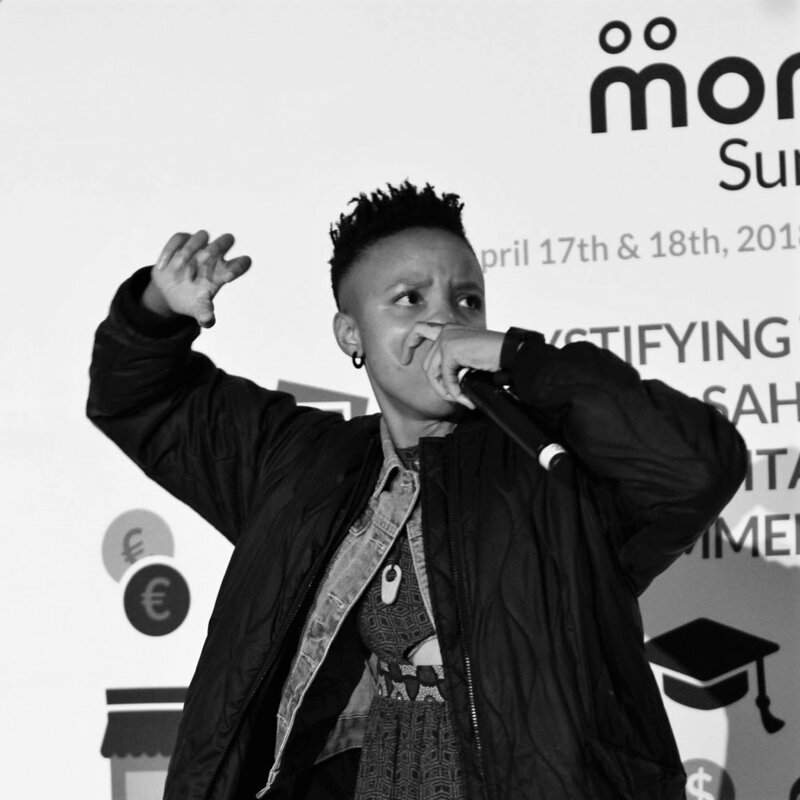 For a recap of what happened at Mondato Summit Africa 2018, please visit our blog. Mondato Summits were created to offer clarity amid a chaotic and constantly changing industry. They are an exclusive executive event focused on thought leadership in the emerging Digital Finance and Commerce (DFC) space. With a content-rich, interactive format, Mondato Summits squarely aim at driving the DFC space forward and its stakeholders to engage in it more successfully. Mondato Summits are spaces where industry leaders can learn from experts and peers in an intimate setting. Mondato lends its expertise with specialized content and adroit facilitation to encourage substantive conversations and collaborative problem solving. The intensity and interactivity of the proceedings foster the formation of natural, foundational relationships between participants. Pillars for the digitization of economics are being put into place across Sub-Saharan Africa. Still very much a mobile-first region, the continent is positioned as a potential leader in Digital Finance and Commerce (DFC) with several markets already leading the way in establishing use cases for mobile money and digital finance. But difficulties in launching in new markets prove that the case for DFC is contingent on its value proposition and the market engagement. Beyond Person-to-Person (P2P) transactions and airtime top-up, an array of viable use cases is developing across the region. The proliferation of these use case innovations has spurred adoption, as well as altered the ecosystem and opened it up beyond telcos, banks and retailers. From Pay-As-You-Go (PAYG) energy and agriculture to education and micro-credit, these new service offerings are re-ordering the DFC value chain across Sub-Saharan Africa and driving adoption. These more efficient and targeted value propositions should help to drive a digital transformation of economies across Africa. But the questions still remain: how can stakeholders monetize and scale these innovations? And how can progress and impact of these services be measured? The sixth annual Mondato Summit Africa will focus on these new and exciting use cases, as well as address how both incumbents and innovators alike can navigate the highly complex DFC ecosystem. Select industry experts and thought leaders that will participate as speakers in Mondato Summit Africa 2019. Summer Place does not offer accommodation, but for a list of suggested local hotel and guest house options please click here. Photo courtesy of Lebogang Nkoane (Flickr) under a CC BY-2.0 license. Mondato Summit 2015, which was held between 2nd & 3rd 2015 - at Summer Place in Johannesburg, South Africa - had a packed line-up of great speakers and intriguing panel discussions.